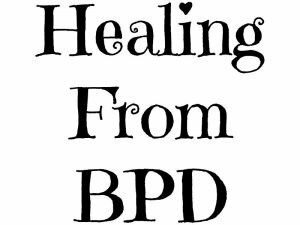 Welcome to Healing From BPD! Please use the search bar to enter topics of interest and find articles related to borderline personality disorder, BPD traits, and being an emotionally sensitive person. We also have many articles on the use of Dialectical Behavior Therapy (DBT) skills. Get Some Encouragement In Your Inbox! Emails about borderline personality disorder, BPD traits, emotional sensitivity and related topics, which may sometimes include marketing content.